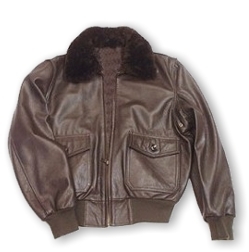 Superior quality Drum dyed Cowhide Leather - our jackets more attractive and durability all the way. Very warm, stepped lined and cozy jackets make you comfortable. All jackets Elbow & Shoulder - Pads Expansion Joints Padded - woth zips and snaps.